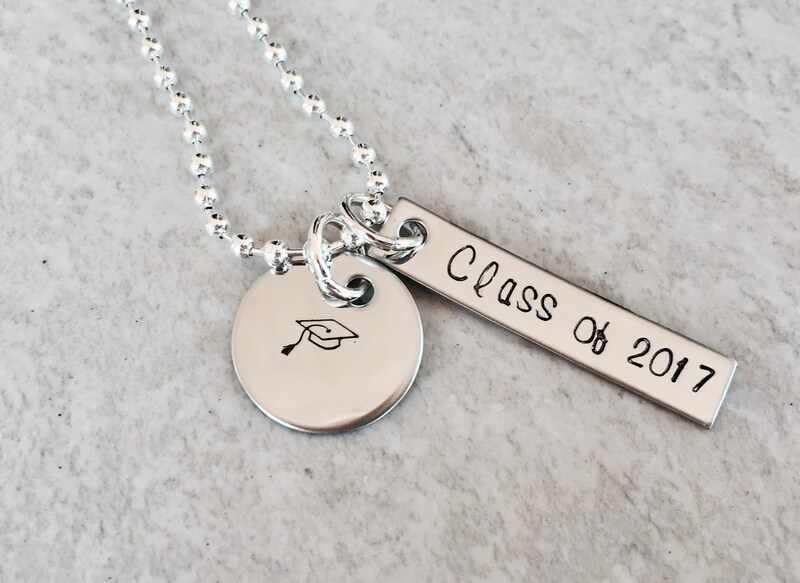 This sweet necklace makes a great gift for any graduate! Bar charm with "Class of --"
***Please note, I will use the current year unless told otherwise. 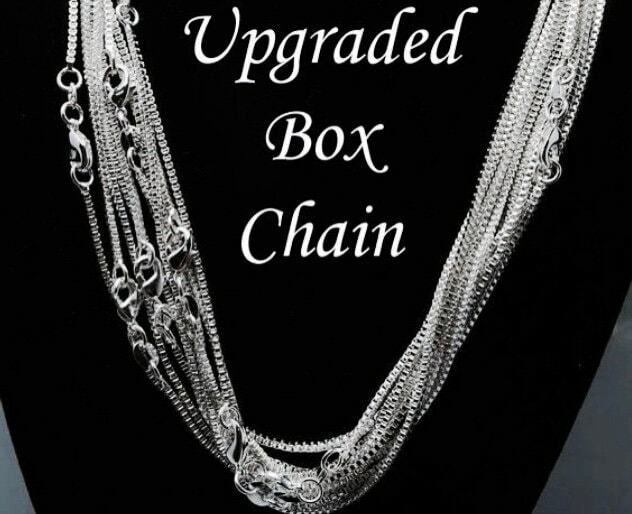 ****To personalize, please use the notes box found on the check out page to let me know exactly what you'd like your necklace to say. 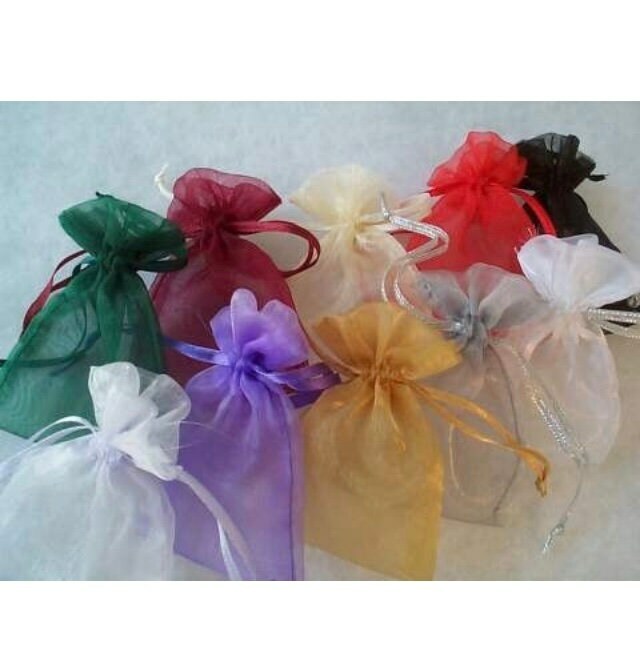 Please see the links below for additional name charm and crystal options!